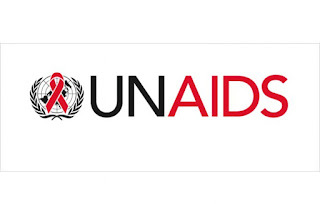 A statement from more than 200 women at the UNAIDS Secretariat, said they categorically reject the portrayal as it did not represent their experience of working at UNAIDS and diminishes and discredits them as professionals and many years of dedicated service. “We strongly believe that no one person can speak to our individual experiences or our values - especially without our collaboration and consent. We represent a diversity of culture, race, ethnicity, sexual orientation, age, HIV status and expertise. “We are united by our commitment to the AIDS response, women’s empowerment and the right to live free from violence and harassment. “We support and stand by all people who have experienced sexual harassment. 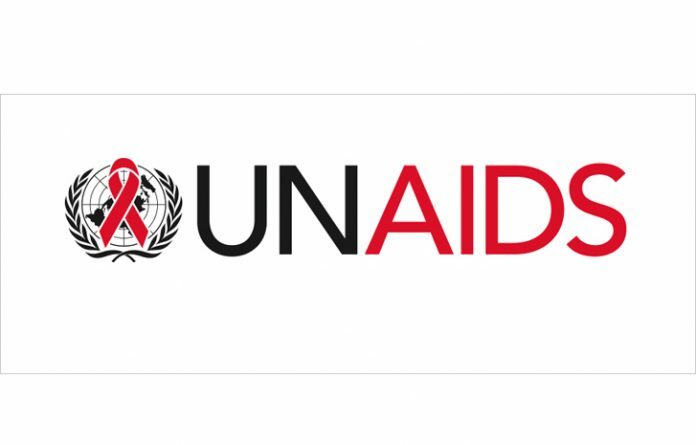 “We are active and committed participants in the process of change at UNAID to ensure an inclusive environment with zero tolerance for all forms of harassment,” they said in a statement made available to DAILY INDEPENDENT on weekend. They said they stood in solidarity with the AIDS response - one of the most remarkable responses to an epidemic in modern history and were proud to work for UNAIDS and the people they serve through their work, bringing hope, dignity and health to millions around the world. The statement was signed by 205 women (and counting) from UNAIDS Offices across the world from every level and every continent.